What does it take to get the widely dispersed High Country News editorial team together? A 10-seater van, a ton of caffeine and an invitation to Fishtrap, a conference devoted to thinking and writing about the American West. 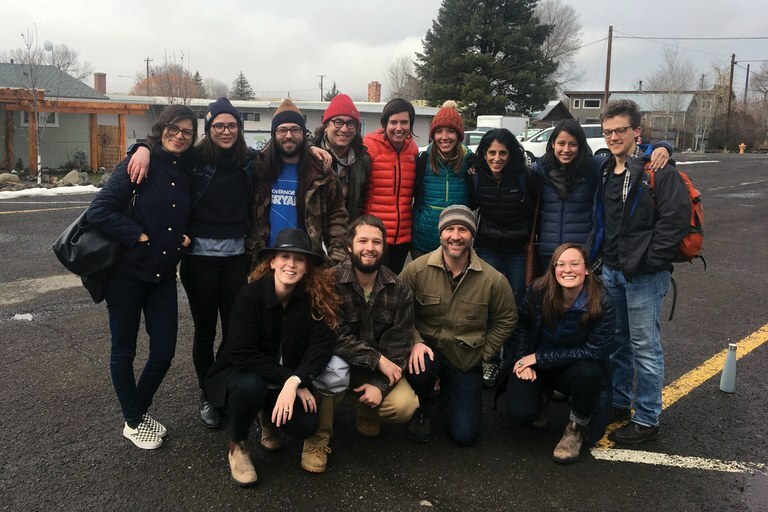 Thirteen HCN staffers took part in this year’s Winter Fishtrap, in Joseph, Oregon, where we joined in interesting discussions on the theme, “The Meaning of Refuge,” and our writers and editors got to see each other in person for the first time in months.